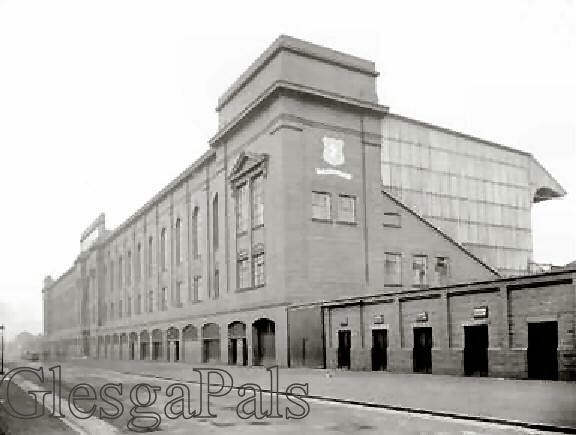 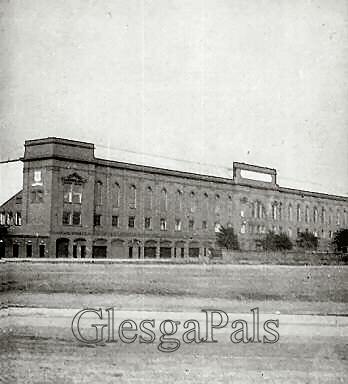 The stadium was inaugurated on December 30, 1899; Rangers defeated Hearts 3-1 in the first match held there in the Inter-City League. 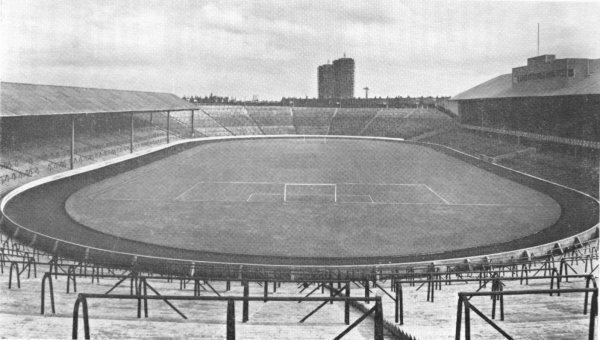 Within months the stadium included two covered stands and had a capacity of 75,000. 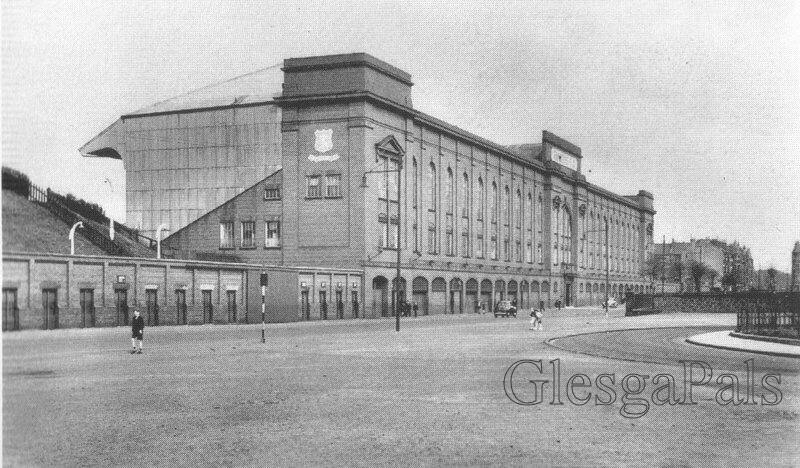 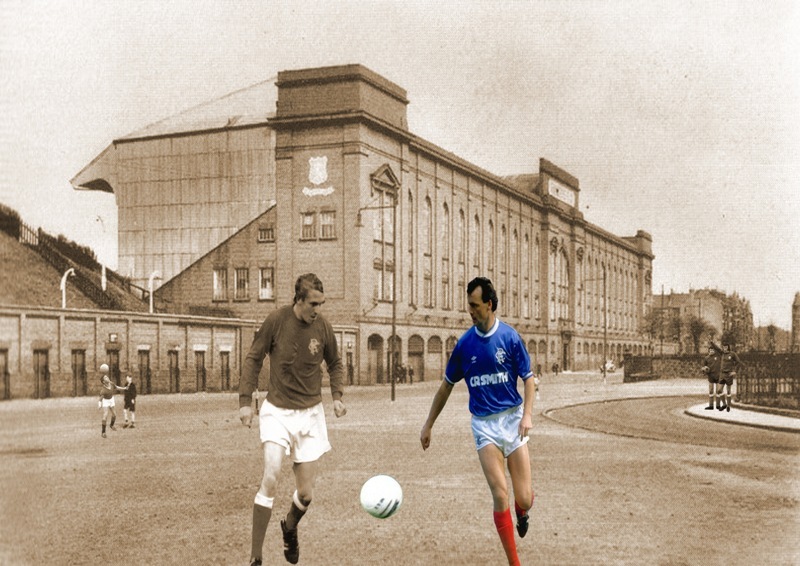 Designed by architect Archibald Leitch, a Rangers fan.